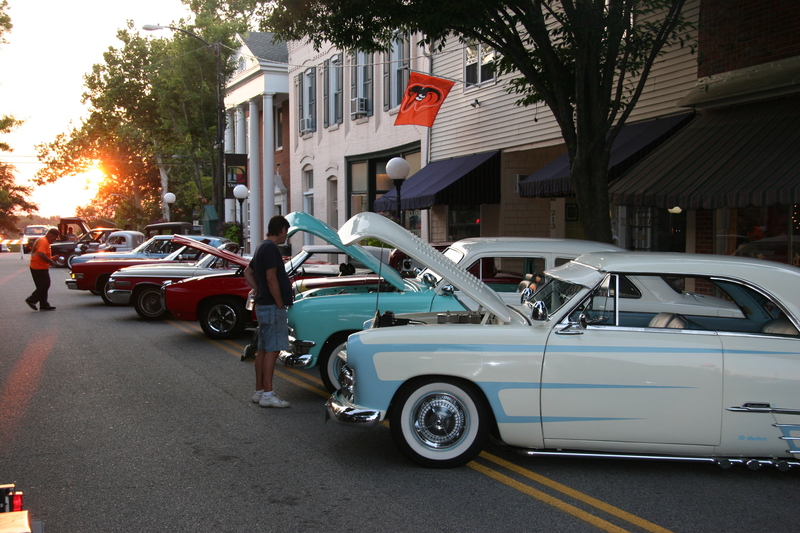 Step back in time with a Friday Night Cruise-In. Spend a spring evening strolling the streets of Downtown Denton and enjoying the classic cars parked along Market Street. There will also be DJ spinning oldies tunes.